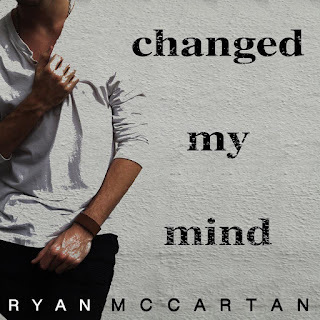 Ryan McCartan Releases New Single "Changed My Mind"
Superstar vocalist and television heart throb Ryan McCartan, whose been in such shows as Fox's Rocky Horror Picture Show, Disney's Liv and Maddieand The Girl and the Dreamcatcher. Besides making TV appearances, he has been writing and recording material for his debut solo EP entitled "The Opposite", by releasing his debut new single of the track called "Changed My Mind". When asked about the single and EP, Ryan says ""Changed My Mind" is the premiere single off my debut solo EP "The Opposite". This is a massive passion project of mine, as every song was written, performed, produced, recorded and engineered all by me in my home studio. "Changed My Mind" is one of five songs on the EP, which takes listeners through my convoluted and tumultuous grieving process following a horrific break up. Each song represents one of the five stages of grief, and "Changed My Mind" is the final stage of acceptance. I feel blessed every day to be able to create and share my art with the world. I’ve never been happier in my entire life!" The single is also available on Spotify and Apple Music. 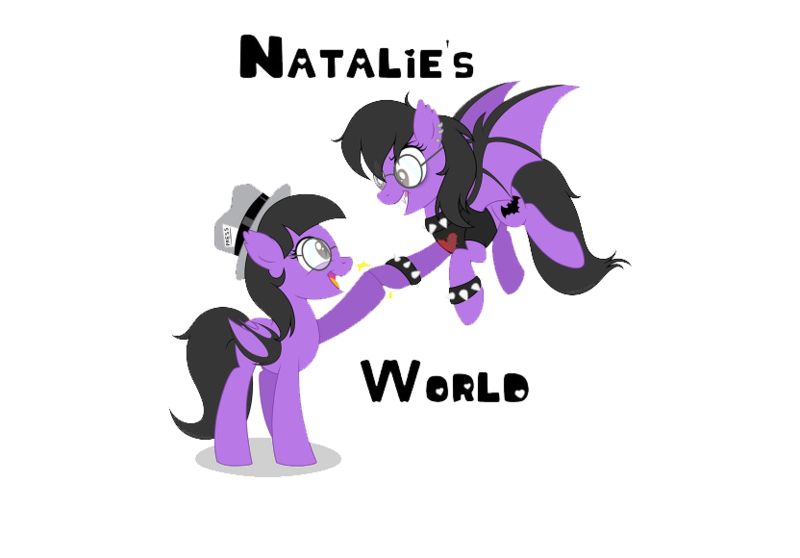 Check out the track HERE.